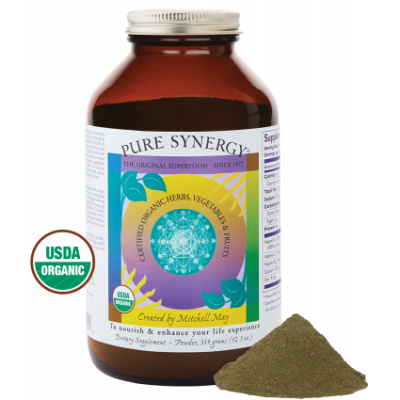 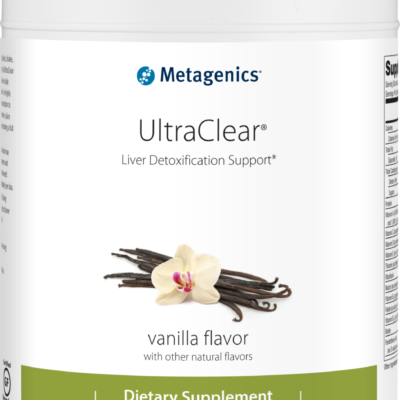 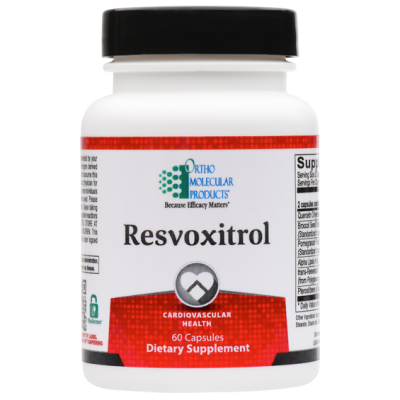 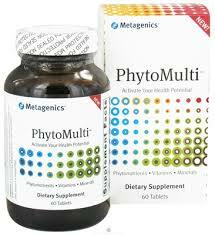 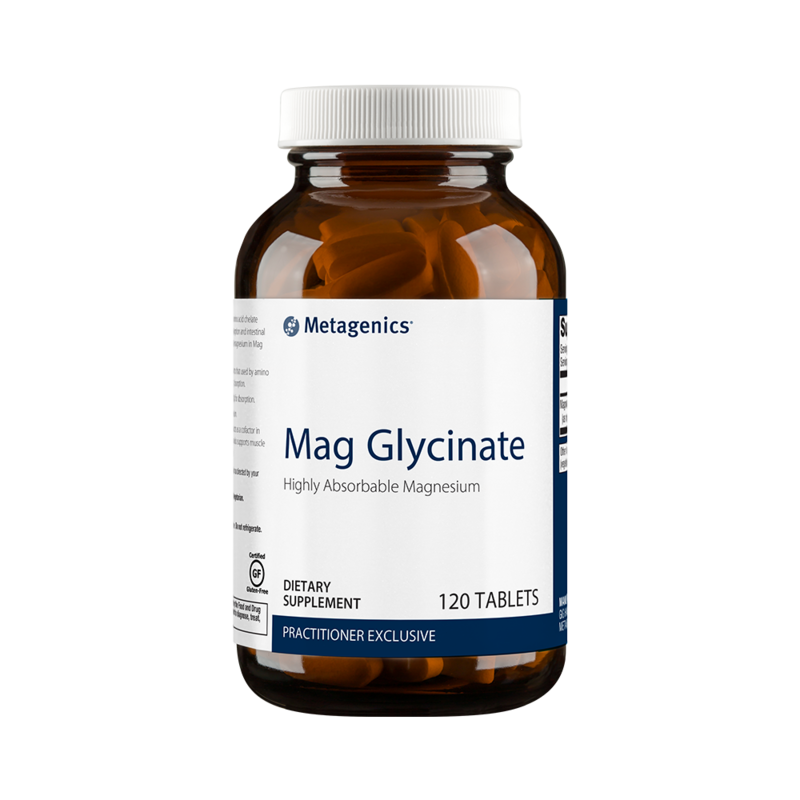 Magnesium is an essential mineral that acts as a cofactor in many metabolic processes. 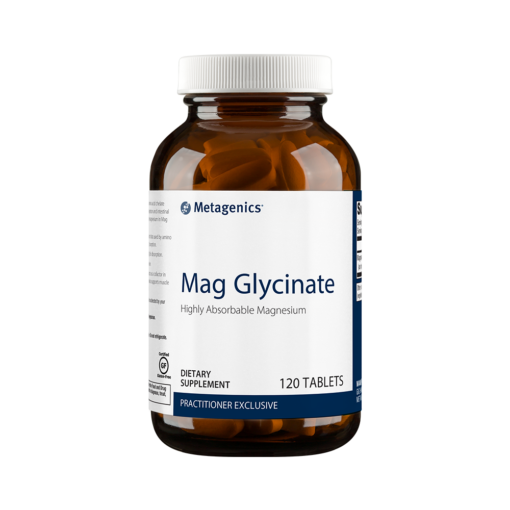 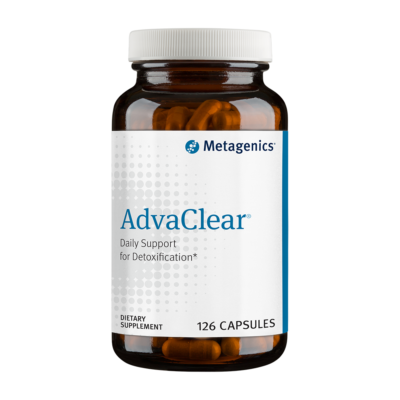 Magnesium supports muscle relaxation and nervous system health.Mag Glycinate features a magnesium amino acid chelate (bis-glycinate) designed to enhance absorption and intestinal tolerance. 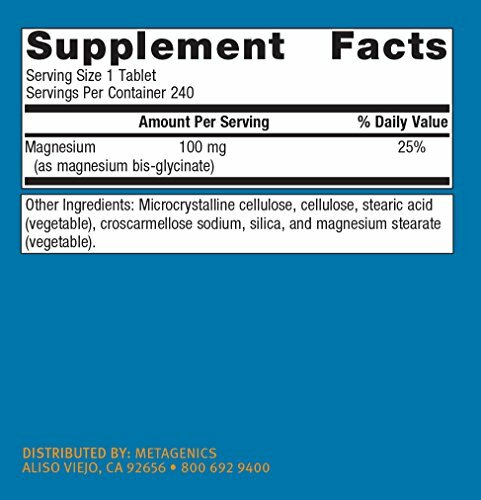 120 tabs.